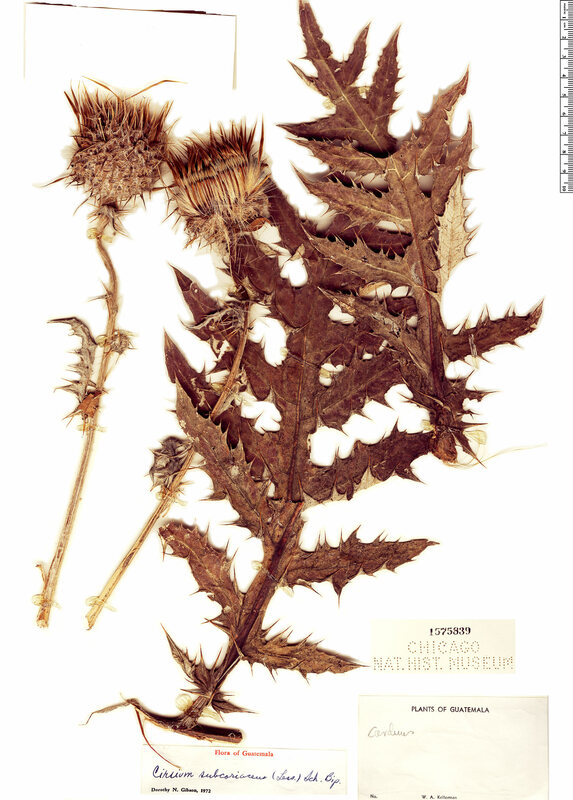 Cirsium subcoriaceum (Less.) Sch. Bip.